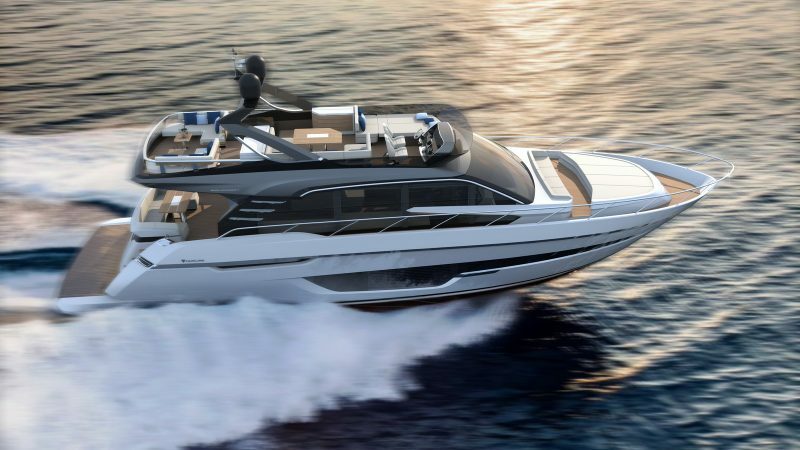 An icon reborn, reimagined by Alberto Mancini, the Targa 43 OPEN invites you to unwind and rest. 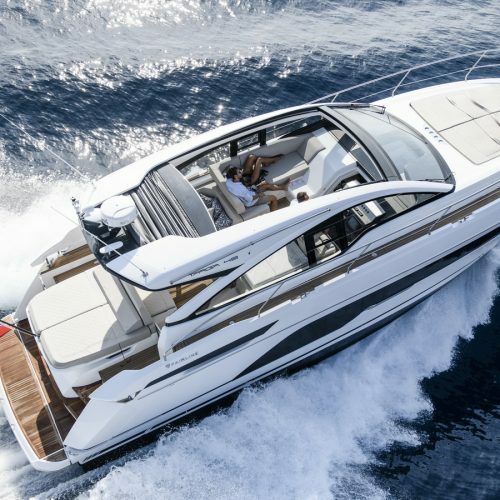 Step aboard and take it easy. 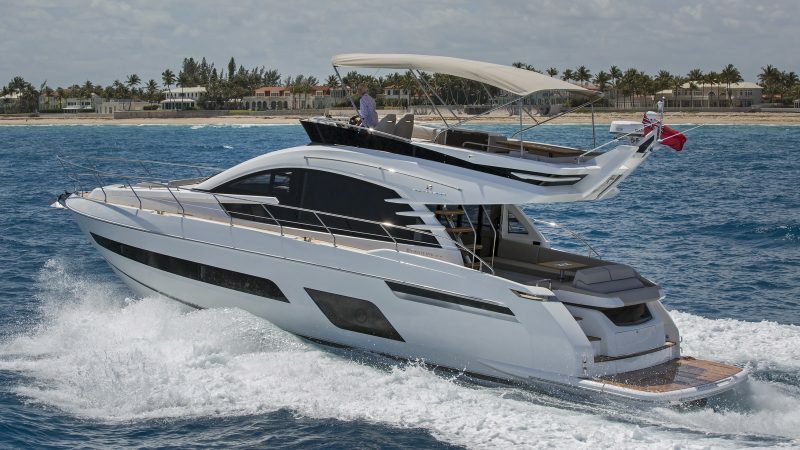 Stretch out on the large sun bed aft while friends lounge in the generously appointed cockpit. 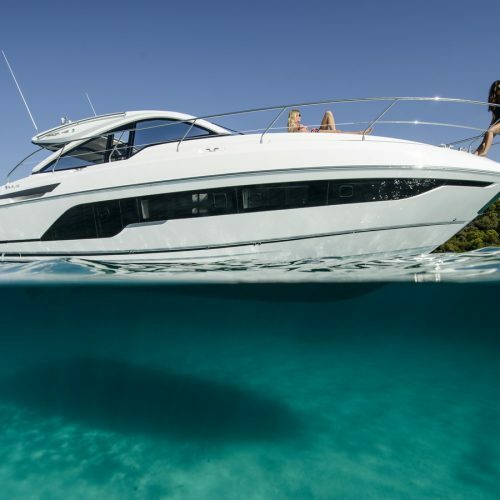 Dip a toe into warm waters, close your eyes and feel the sun on your face. 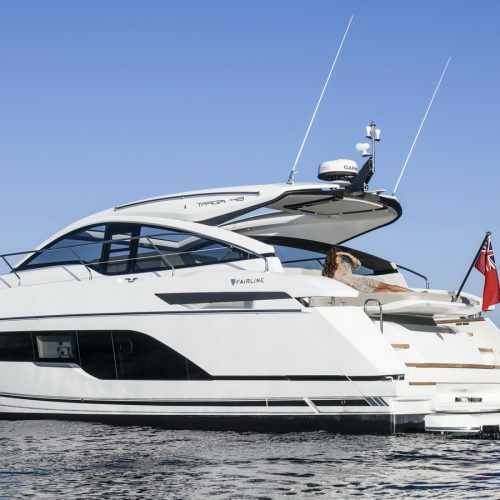 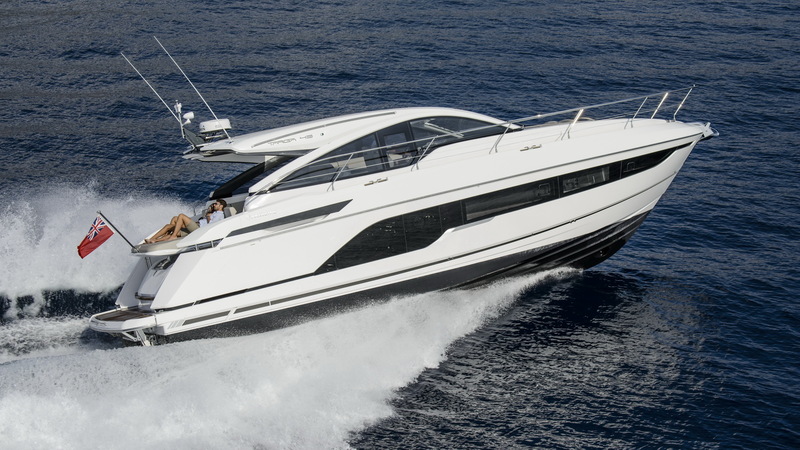 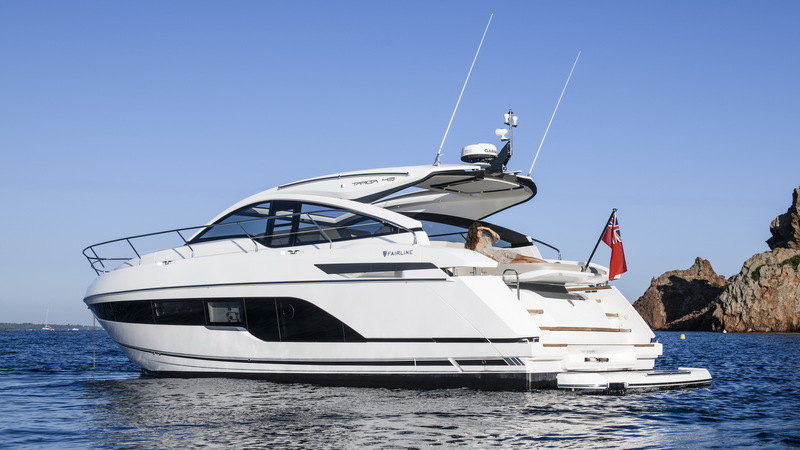 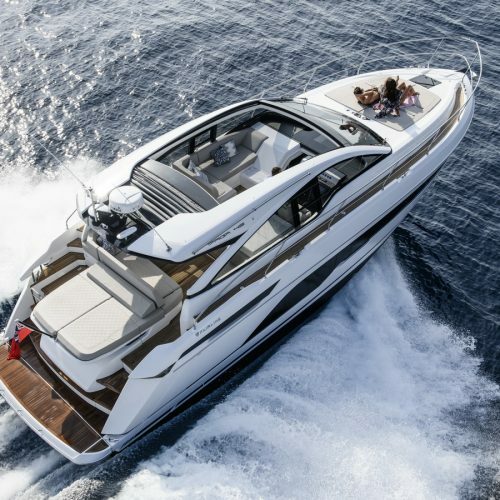 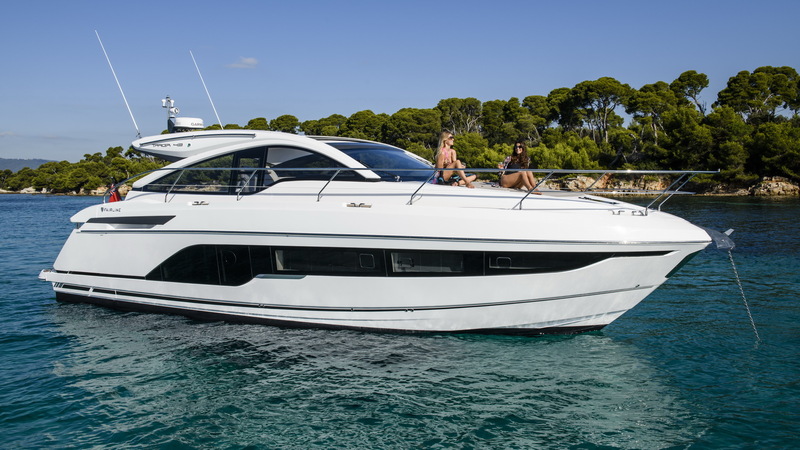 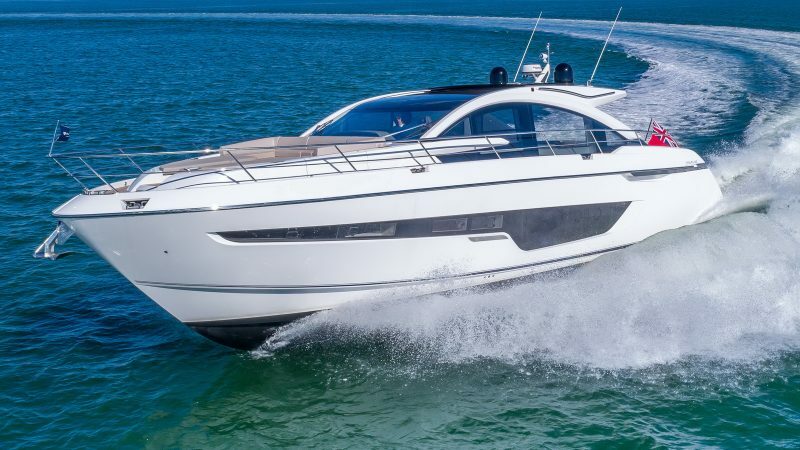 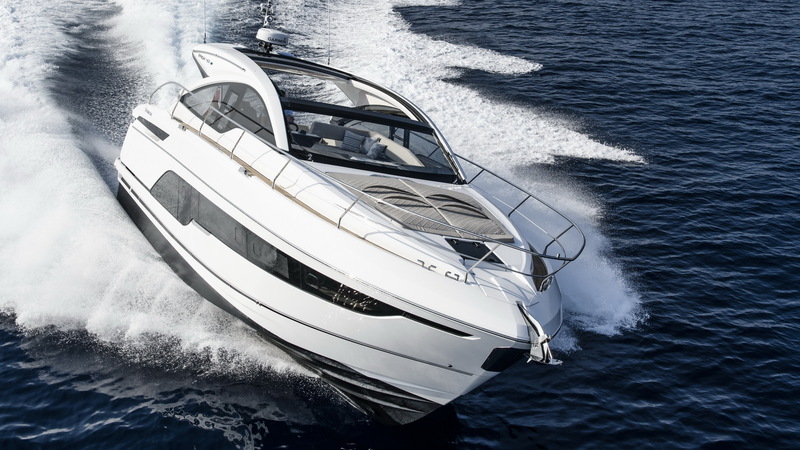 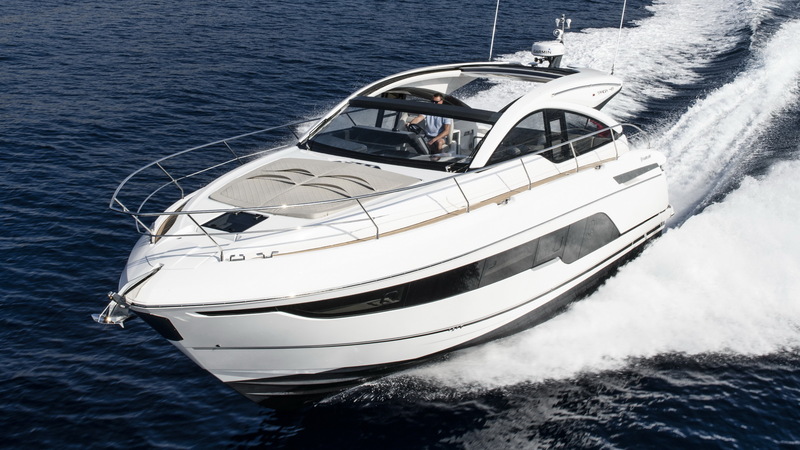 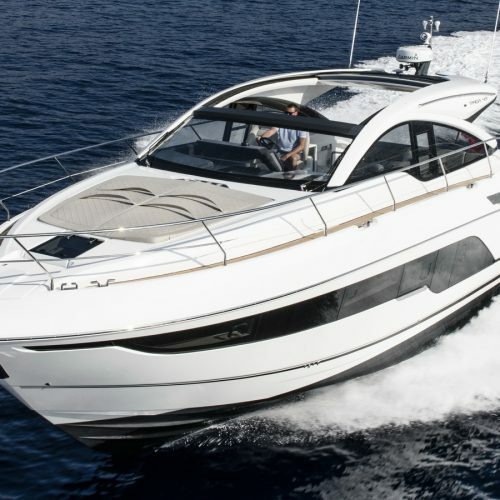 Evoking an air of Riviera glamour, the Targa 43 OPEN is as versatile as it is luxurious. 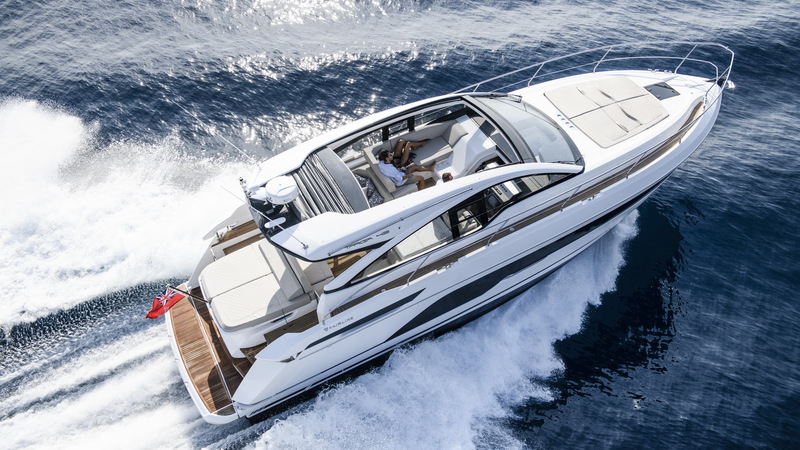 Take shelter from the midday heat under the sleek hardtop, or slide back the powered canvas roof at the touch of a button for sun-kissed days onboard. 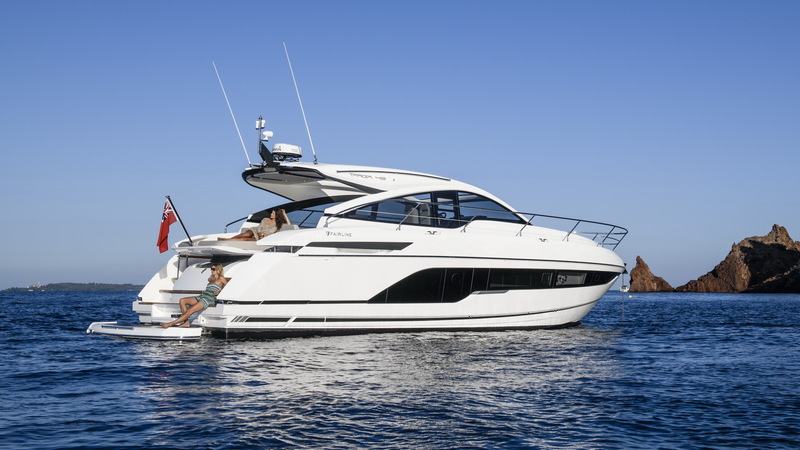 Sleek lines and a low-profile deliver sporty appeal, perfect for dropping anchor along any coastline. 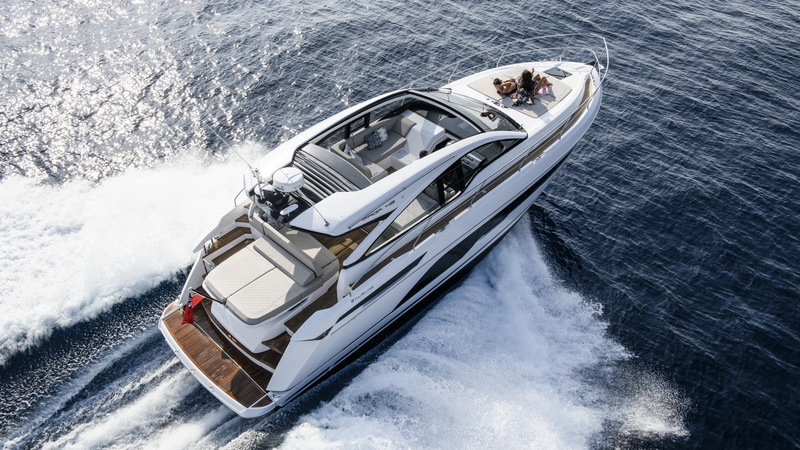 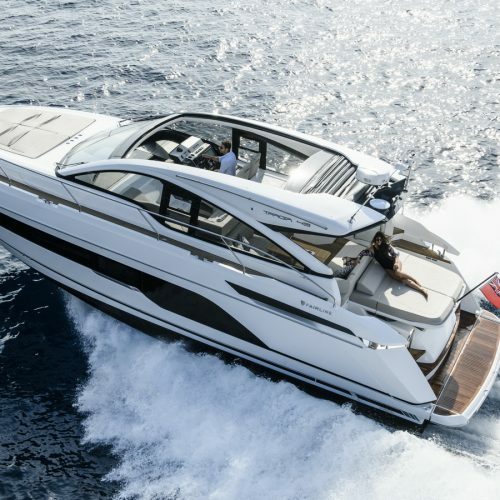 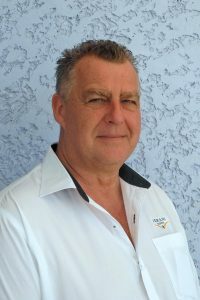 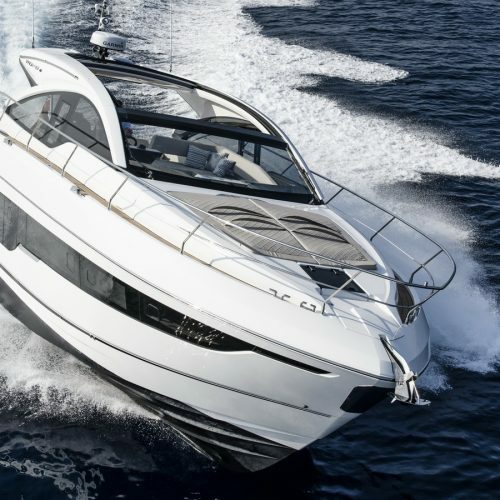 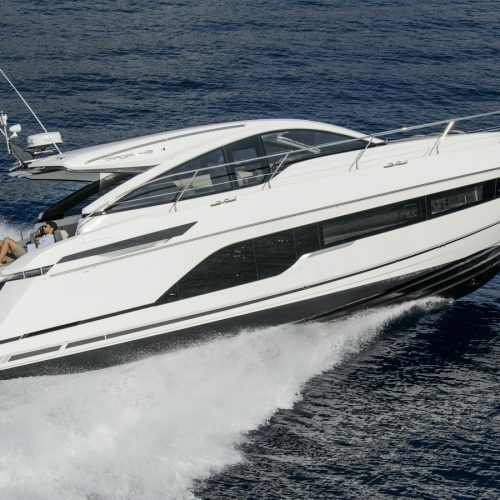 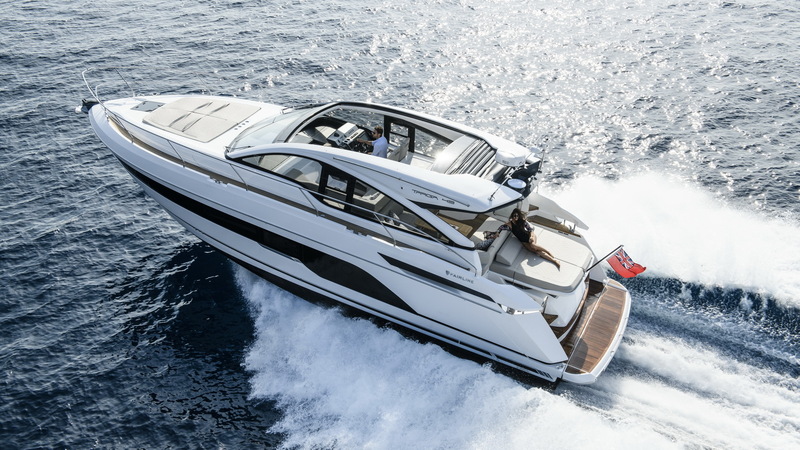 Switch off the Targa 43 OPEN’s powerful twin engines, and step aboard the discretely stored tender. 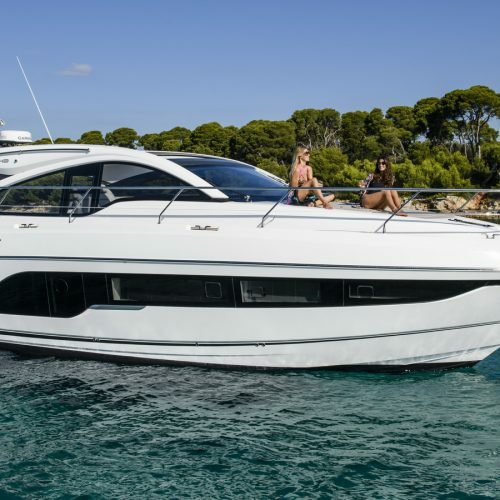 Cruise inland for lunch with friends, before exploring what lies beyond the next cove. 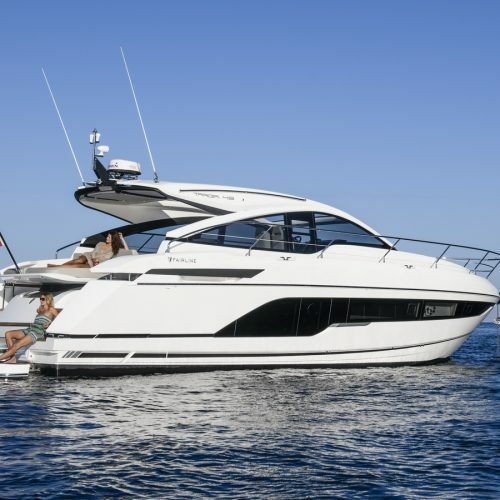 From snorkelling in shallow bays to reclining on deck, abandon yourself to the luxury of time.